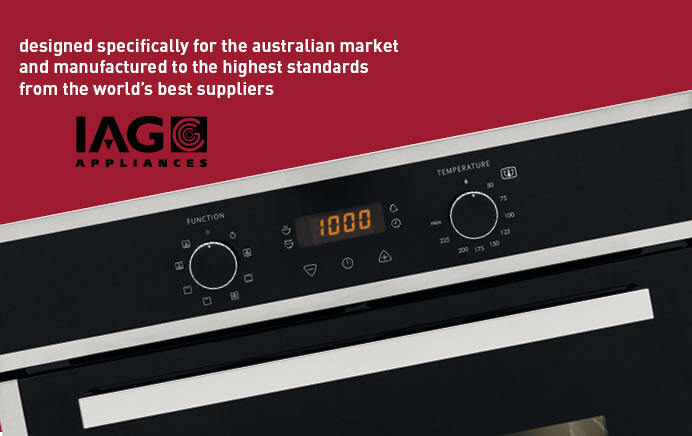 At IAG, we have been providing high quality cooking appliances to the Australian market for over 15 years. Our current range is the result of extensive research, design and commitment to state-of-the-art technology. 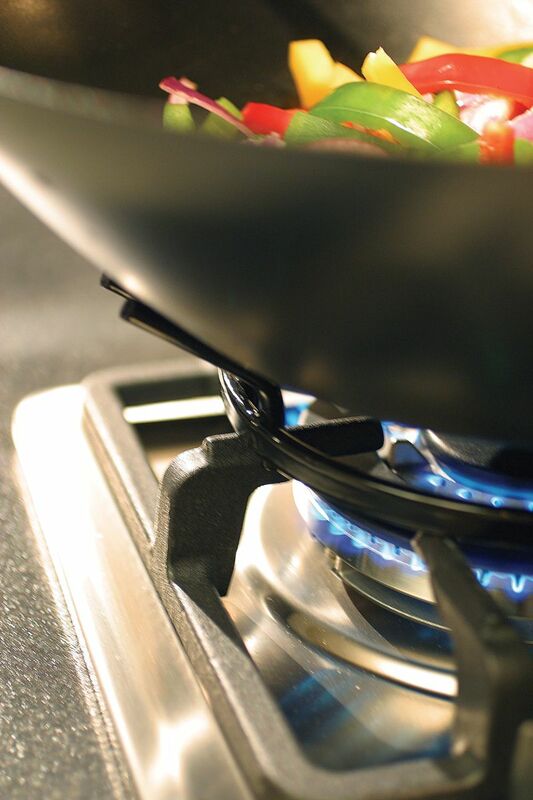 With functions to match your cooking needs and lifestyle, our superior performance and build will help you prepare the perfect meal, reduce energy consumption and maintenance costs, all at realistic prices. 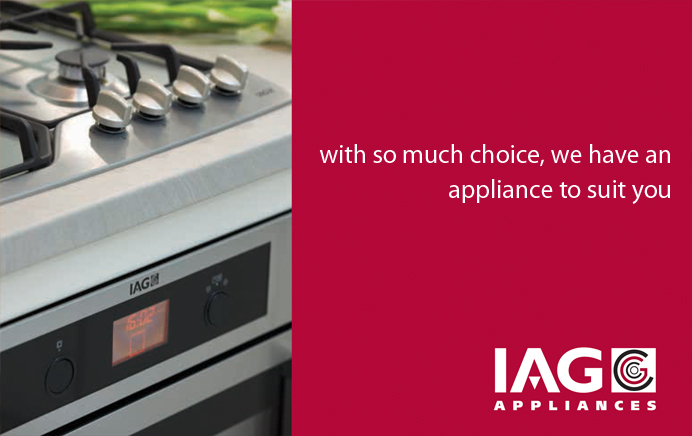 All IAG appliances come with a complete 2 Year Warranty on parts and labour. Download our latest flyer here. 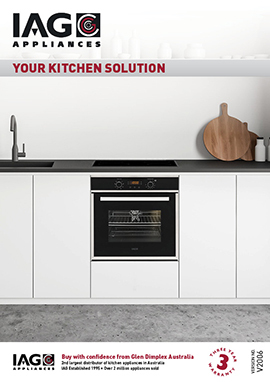 "Remember to finalise your Kitchen design before you buy your appliances. 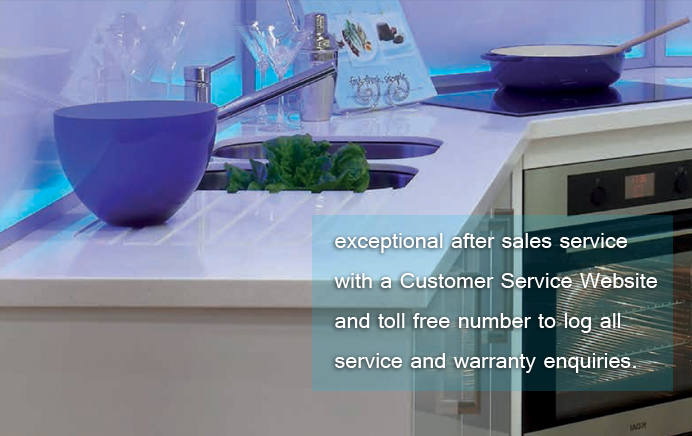 Buying your appliances first limits your kitchen design and can restrict the design that will work best for you."